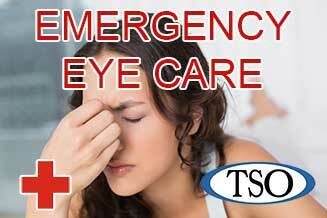 Please walk-in to TSO Kerrville with red eyes, pink eye, or scratched eyes for immediate attention in Kerrville, TX. 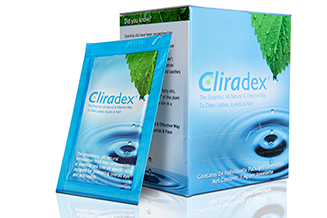 Cliradex® is an all natural lid & lash cleanser that helps manage symptoms associated with blepharitis & dry eye. 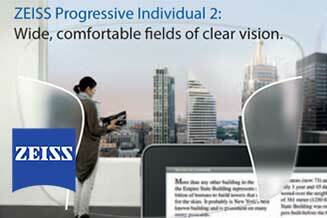 Up to 50% larger fields of vision with ZEISS Progressive Individual 2 lenses at TSO Kerrville, customized for your lifestyle. 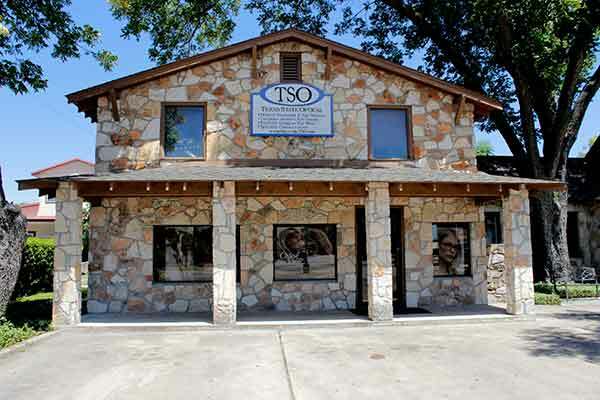 The TSO Kerrville eye doctors believe in looking at the big picture when it comes to your eye health, so we take the time to get to know you, your eye care history and your vision needs. Doctors Peña and Anderegg know that getting the right prescription involves balancing several factors, including clear eyesight, visual efficiency and your ability to process visual information seamlessly. Whether you need a routine eye examination, an eyeglasses fitting or treatment for eye disease (such as glaucoma or macular degeneration) or eye surgery (such as LASIK or cataract surgery), our optometrists will provide you with the best care, advice, options and follow up. Office is very clean. Staff is friendly. Drs are great! Frames are reasonably priced. Very good place to get glasses and/or contacts. Dr.Peña is amazing. Jenny has always been amazing and a huge help. 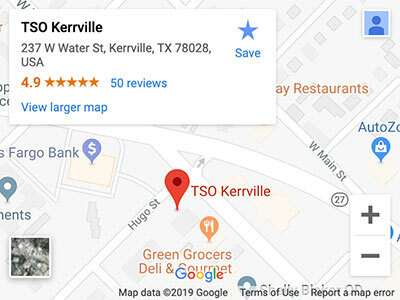 I will always recommend TSO Kerrville to everyone I know! Very pleasant experience.Staff was helpful and very professional. I have found a great eye doctor.👍👍Two thumbs up.Dr.Avirett was very thorough and patient,explaining everything along the way. Extremely helpful and efficient. 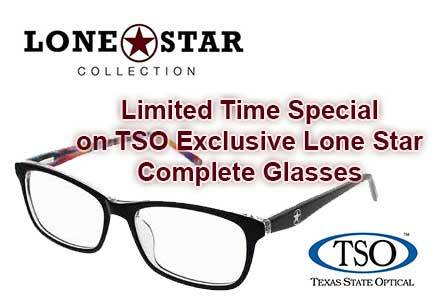 Quality optical care and superior service. They are hands down the best in the area. Dr. Pena is always very thorough & friendly, and takes the time to explain everything to me about my unique eye health. His office staff is extremely professional as well. I would recommend anyone to Dr. Pena for family eye care. 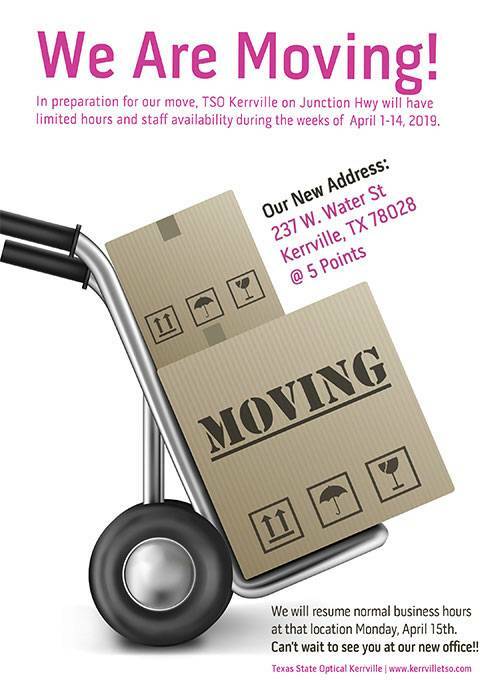 Schedule an appointment with a Kerrville optometrist to see how we can help you get the best prescription for your eyes. 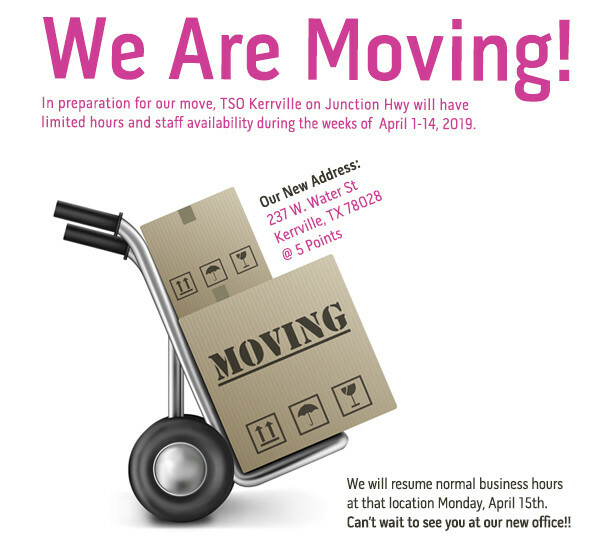 Also serving Hunt and Ingram, TX from nearby Kerrville.